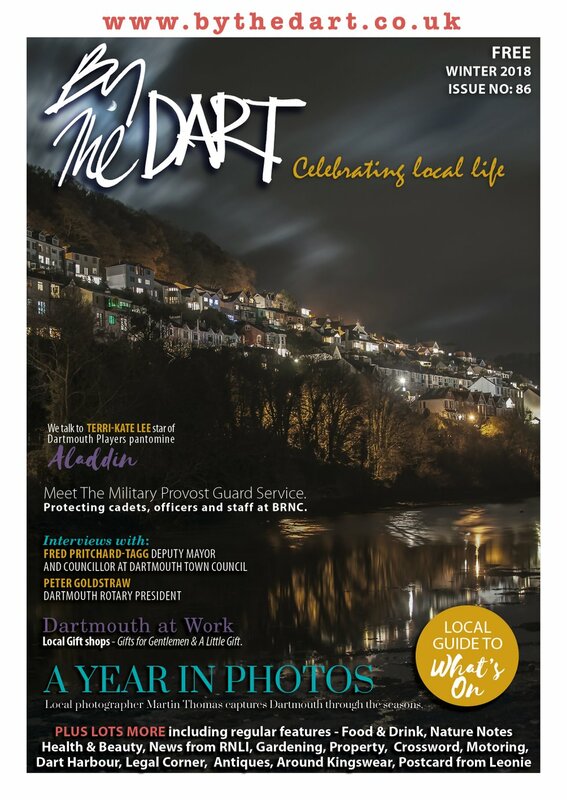 Celebrating its 19th year, the annual Dart Music Festival brings vibrancy, fun and friendship to Dartmouth. We look forward to welcoming you to Dartmouth for a hugely enjoyable weekend of exploration and musical discovery. The Festival's ‘Music for All’ policy means that there are over 100 performances, spanning almost every musical genre, throughout the town. These take place in a variety of lovely venues: pubs, churches, restaurants, in the open – and it’s all FREE to listen to. Have fun! You can download the programme via the Festival website. We couldn’t have put it better ourselves - which is why we’re geared up for our nineteenth Dart Music Festival on 13, 14 and 15 May. Yes, it’s hard to believe but we really are twenty next year! 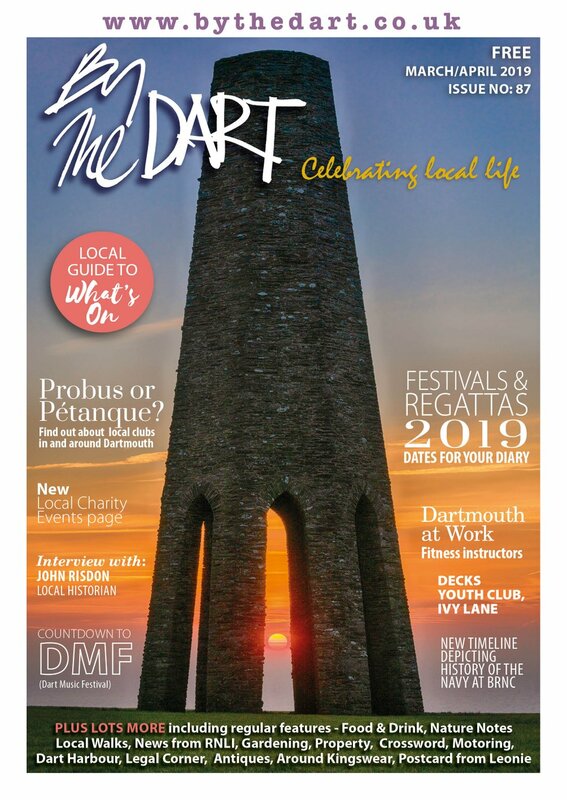 However, we have moved on a bit since 1998 - please visit our new website: www.dartmusicfestival.co.uk for all the information you’ll need and more. 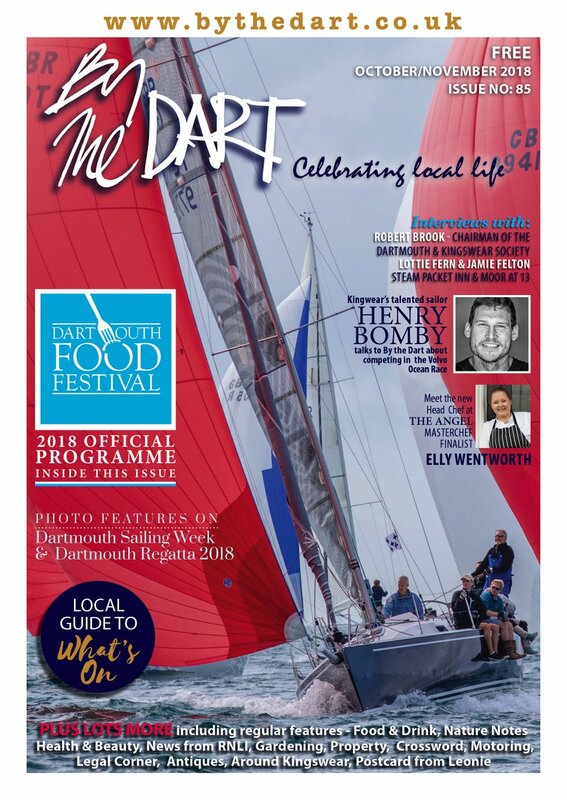 There’s so much going on all over town over the three days that you’ll be spoilt for choice, so to make sure you don’t miss a thing buy our official programme to take with you wherever you go - makes a great souvenir and is really handy to stick in your back pocket so you’ll always know what’s on and where. More importantly, your contribution will help ensure that we can fund this year’s event – and do it all over again next year for our twentieth anniversary! Programmes on sale from the website by post or download, or from the Merchandise Tent and other venues during the Festival. Another thing which hasn’t changed is that every year we start from nothing and have to raise thousands of pounds - around £60,000 this year - to put on the event, as although the music is free for all to enjoy, the performers and many other expenses must be paid. We really do value and appreciate all the support we receive from our generous sponsors and from all who help to fill up our collecting buckets – every penny you give really does count, so we’d just like to say a big thank you to all for contributing. Couldn’t do it without you! So - how to start describing the eclectic mix of ‘Free For All’ music on offer this year? With Country and Choral, Blues and Bhangra, Funk, Folk and Flamenco Guitar, Jazz (Gypsy, Trad AND Big Band! ), Soul, Swing, Sea Shanties and more, we hope there’s something for everyone. Enjoy Acoustic? We’re delighted to welcome Judie Tzuke, with whom DMF Foundation recipient Chaz Thorogood has been touring. Feeling folksy? We’ve folk-legends Martin and Eliza Carthy, along with Harbottle and Jonas, Phil King, Velvet and Stone, Ninebarrow and more. Blues your thing? Chill out with Jim Crawford, Ben Carr and The Hot Rats, Joe Cribb, Hucklebuck with Ian Briggs… to name but a few.. Want to Jazz it up a bit? Try Dave Hankin, Louise Parker, Billy Thompson Gypsy or Gordon Campbell and Martin Dale’s Jazz Night. On the Classical Scene, highlights include acclaimed concert pianist Reiko Fujisawa, Orpheus Welsh Male Voice Choir, Bute Clarinet Quartet and the amazing Cellophany – or escape the crowds for an early evening’s beautiful music at St Petrox with Esperanto (sublime classical and flamenco guitar) and The Arioso String Quartet (from Bach to Cole Porter) - enjoying afternoon tea at The Castle Café and interval glass of wine at one of the most beautiful spots in the Southwest! Last but not least, we proudly announce our animal-themed Family Fun Day. There are face painters, balloon magic, a Paignton Zoo Presenter to answer questions and give away goodies – and you might even spot a rhino! There’s also the Jungle Book film, an animal-focussed workshop with Poco Drom, and a dance, singing and drumming workshop for older children from RSVP Bhangra. Then there’s Rock (both Carnival and Blues), Piano, Cello, String and Classical Concerts, Funk, Workshops – oh and so much more. All the acts are brilliant, so huge apologies that there just isn’t space to mention them all.